Papago Park is a huge place located minutes from downtown Phoenix. It contains impressive sandstone buttes which jut up out of the ground making for a great focal point of reference and interest. and The Phoenix Municipal Stadium. This part of the country was the location for quite a few general manager meetings of the paper distribution company where my husband worked for many years in various capacities. 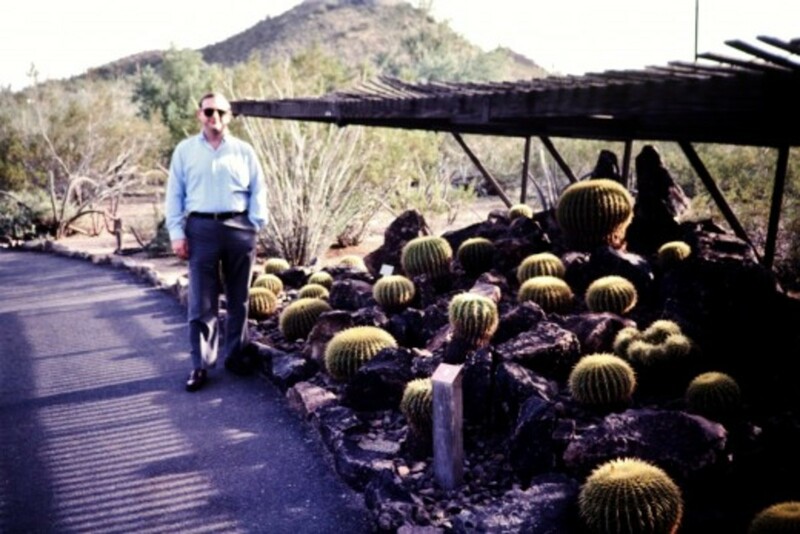 On three different occasions, spouses were included and after the meetings commenced, my husband and I generally took a bit of vacation time and explored some more of what the beautiful state of Arizona had to offer. When looking locally, we discovered the Desert Botanical Garden right in the City of Phoenix and were very happy with the experience. Anyone looking for things to do should check out this gorgeous desert garden set in Papago Park. The address is 1201 N. Galvin Pkwy., Phoenix, Arizona 85008. The capital city of Arizona is also known as the "Valley of the Sun" and is situated in the northeastern parts of the Sonoran Desert. For certain, the sun shines often in Phoenix! In the summer, the temperatures can often exceed 100˚F, but in February, which was the time of our visit, the subtropical arid climate is most pleasant as it is for most of the winter months. While taking up only a portion of Papago Park, the Desert Botanical Garden is still a large place consisting of about fifty acres of plants under cultivation, thus it takes some time to wander through the pathways to see it all. 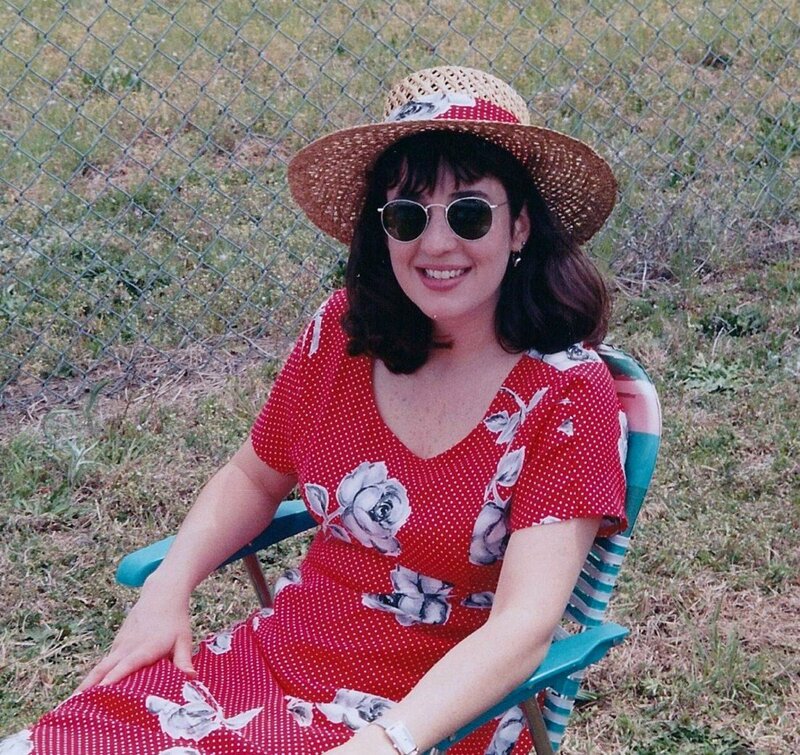 Some of the plants were very familiar to me as I had lived in the Rio Grande Valley in the town of McAllen, Texas, during my teenage years which is a subtropical climate. But others (which come from places all around the world) were unfamiliar and it was a treat to get to see them growing altogether in one place. Some of these desert plants are quite rare. Some are even threatened or endangered. Because the botanical garden houses some plants not native to the area and some that are not used to growing in the extreme temperatures of the Phoenix area, the more tender ones are situated under shade canopies which help to protect them. Some of these plants come from distant places such as Australia. Others come from South America or from places like Baja, California where people go to enjoy warm temperatures, beaches and perhaps experience some whale watching. This living museum is not static. The people who run and maintain this desert botanical garden which was first established in 1939 make it a fun place to visit and to come back and revisit at different times of the year because of their seasonal exhibits and special events. During the holidays it must be fun for the people of the Phoenix area to stroll through the grounds which are lit up with luminarias brightening the pathways and lights strung into some of the trees. For those unfamiliar with the term, a luminaria is typically a paper bag with some sand in the bottom which anchors a candle. When it is dark, the candle is lit and the bag becomes a source of light. Carolers occasionally add to the festivities. 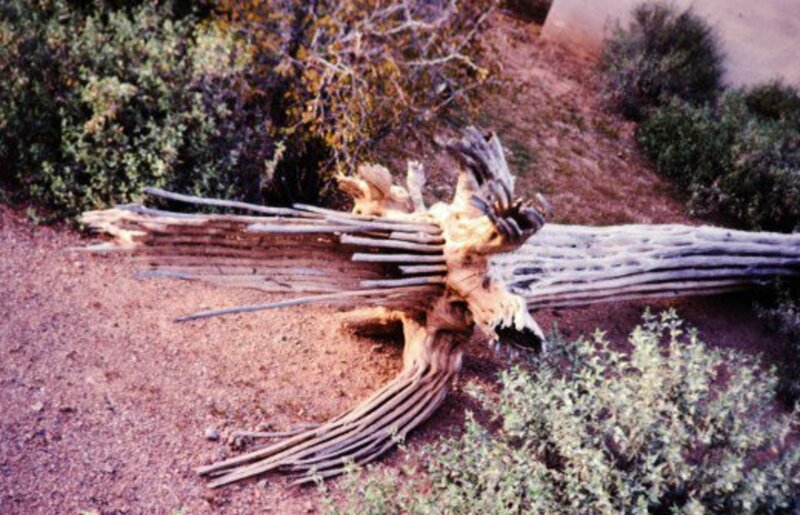 Sculptures and art are at times intermixed with the desert plants and blooming cactus. Several YouTube videos show what these special exhibits look like and obviously they add to the overall enjoyment of visiting this garden. I would have loved to have gotten to see the Chihuly blown glass exhibit when my husband and I were there. What fantastic colors and shapes they were blended into the desert landscape! 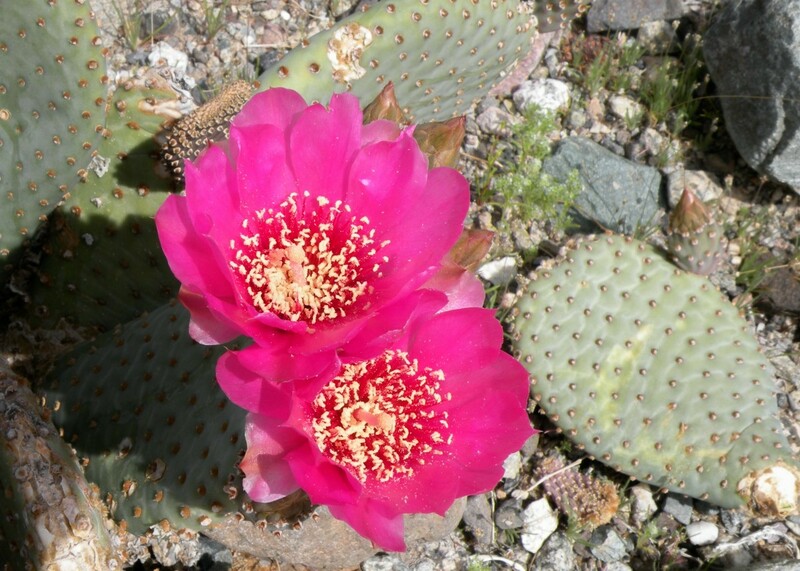 Specialized tours can be arranged at the Desert Botanical Garden. 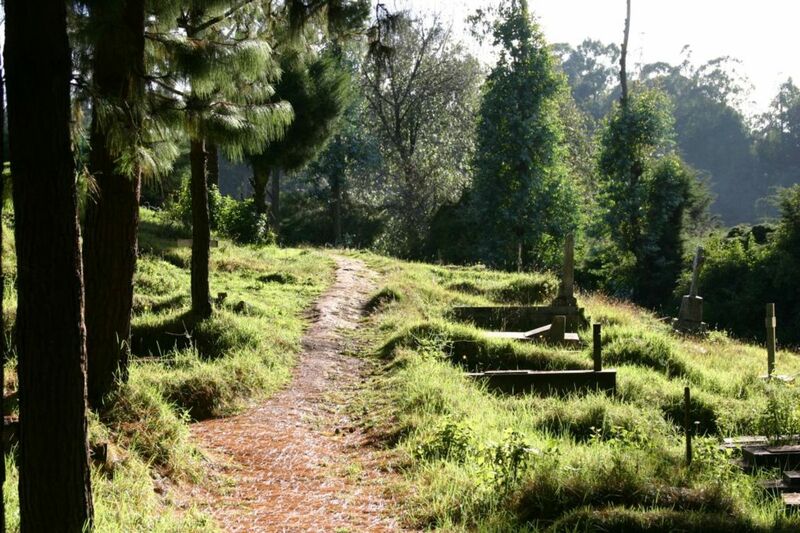 It is a great place to teach children as well as adults about plants and nature. Attending concerts there would be a fun family activity. There is an outdoor cafe for people who wish to dine or take some liquid refreshments. If one wishes to try one's hand at growing some of these desert specimens, there is the plant and gift shop. It is a great place to capture beautiful photographs. Visiting the garden in the early morning light and also at sunset would be fun. It is not surprising that many wedding photos are shot in that location. Considering that Phoenix is the 6th largest city in the United States (as of the last census), one seems far removed from that sized population as one communes with nature in this Desert Botanical Garden. My husband and I truly enjoyed our visit to this specialty garden, and if we lived in the Phoenix area, we would surely return for the exciting seasonal and special events they routinely hold there. If you are ever seeking fun things to do while in Phoenix, Arizona, I would heartily recommend visiting the Desert Botanical Garden. 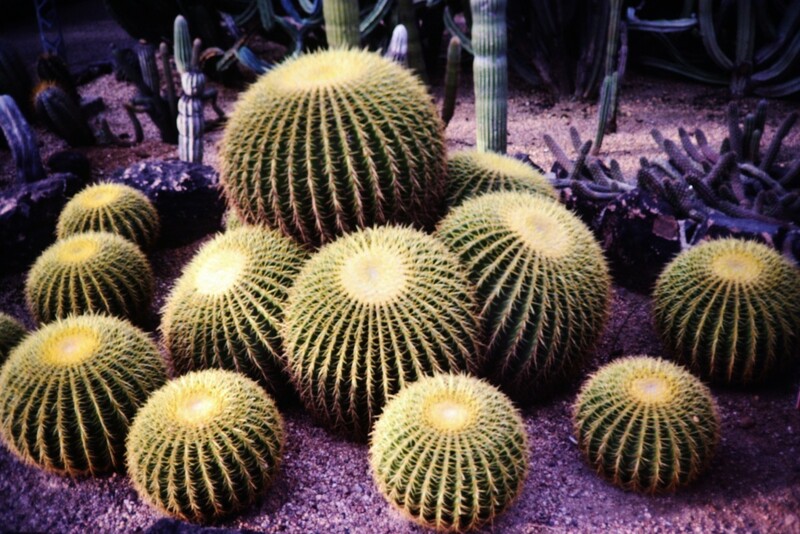 Have you ever visited the Desert Botanical Garden in Phoenix? Not yet, but I plan to see it. Desert botanical gardens such as the one in Phoenix are definitely worth visiting. Glad you liked this little view of one. 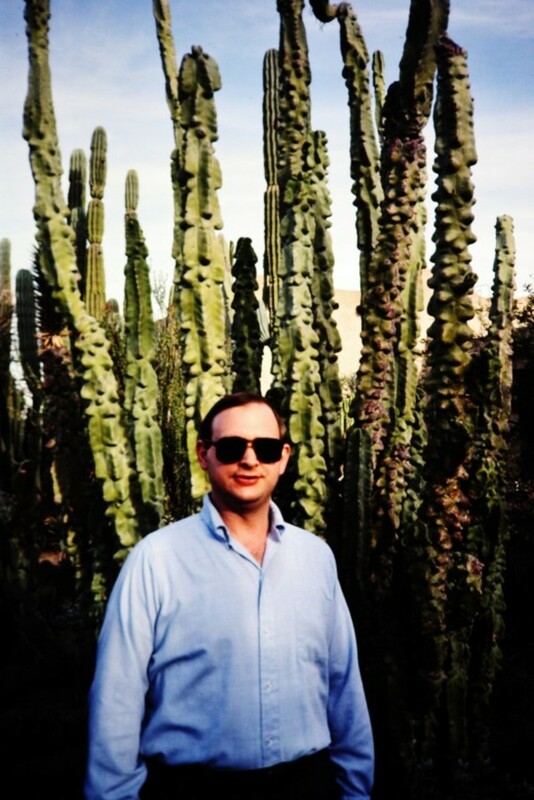 A desert botanical garden is a an interesting concept. Think I will give it a look. You must obviously live in a place conducive to growing cactus. Nice to have plants that do not need much watering. We have never lived in Arizona but have simply visited there on several occasions. I agree that there is unusual beauty in both places. Thanks for your comment and sending angels your way tonight. How I would love to visit these gardens. The night bloomers especially are gorgeous. You are so fortunate to have lived there as well in areas of Texas where such unusual beauty is plentiful. Thank you, Peggy, for sharing with us. I totally agree with you. 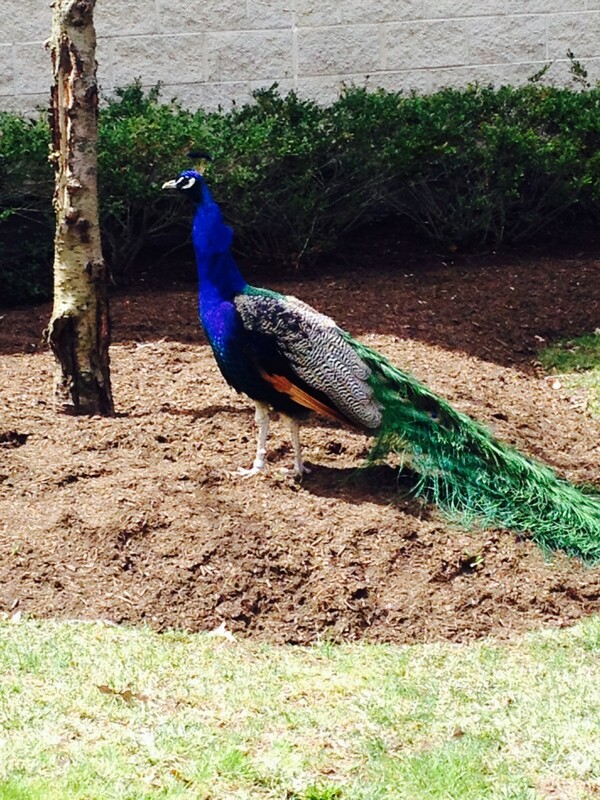 I tend to see beauty just about everywhere. Hope you get to visit this garden sometime. The desert definitely has a beauty all its own and while it may seem stark to some, I have enjoyed all of my visits there. Thanks for the votes and share. 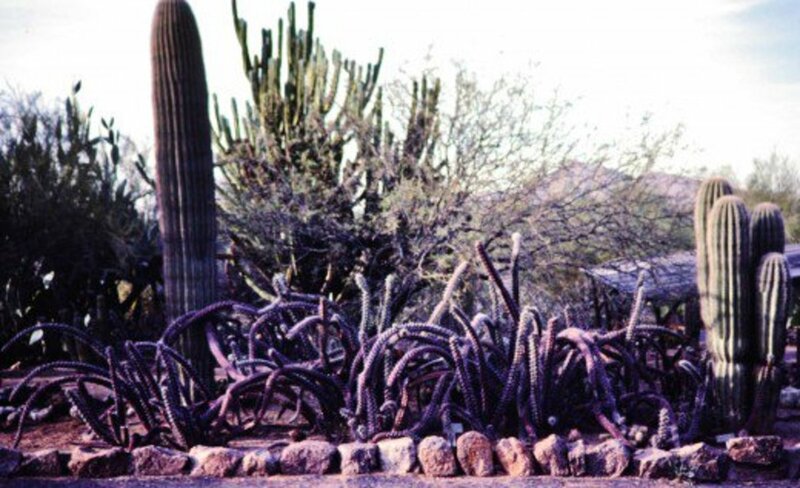 Glad you liked the images and if ever in Arizona, you plan to visit this botanical garden. We certainly enjoyed our visit there. In addition to driving through the state, we tacked on some vacation time after several different manager's meetings for my hubby when the wives were included. We explored different sections of the state each time which is why I have amassed quite a few different areas of which to showcase. It was usually in February which is a nice month to be visiting. We lived in Wisconsin at the time so it was nice getting out of the snow for awhile. Thanks for the shares. Can't wait for some warmer weather. At least the sun is out today! The desert is so beautiful. It is really under-appreciated by most people. 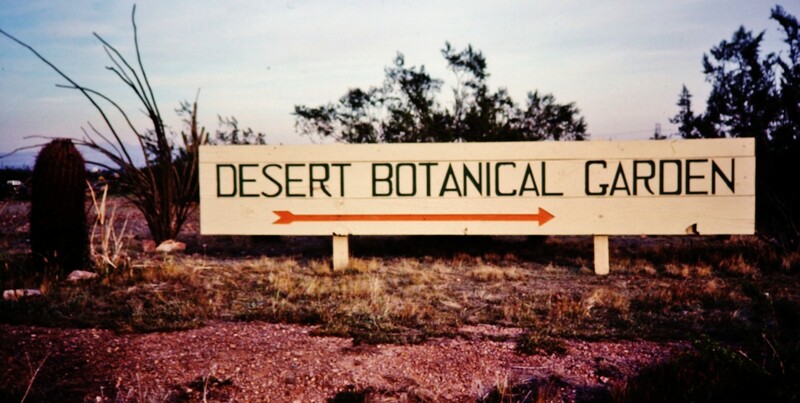 I may check out the botanical garden next time I am in Arizona. There is something, I think, attractive about Arizona although I have not been there since going through on a trip to someplace else a long time ago. I've recently come across an old western tv series called "High Chaparral" which I believe was filmed in Arizona. For a mid-westerner it takes a bit of getting used to, but the desert has a beauty all its own. Up votes and sharing. This botanical garden looks really cool. If I am ever in Arizona I will be sure to visit. I love all the images. I toured the state of Arizona several years ago and saw so many things, but you showcase even more things I didn't see! A great guide for people planning to see Arizona, and maybe people who live there and aren't aware of what is in their own back yard. Beautiful photos. Arizona should definitely be on everyone's bucket list. Voted up, BUI, and sharing with followers. Also pinning to my 'Travel' board. We're going to warm up for about a week starting Friday, and then after a short reprieve from our current chilly weahter we'll be back to cooler temps again, if one can believe the current forecast. So glad that perhaps this was the spark you needed to check out the desert botanical garden the next time you visit your family in Phoenix. I know you will enjoy it! I was excited to see you had written something about Phoenix since we go there every chance to see family. 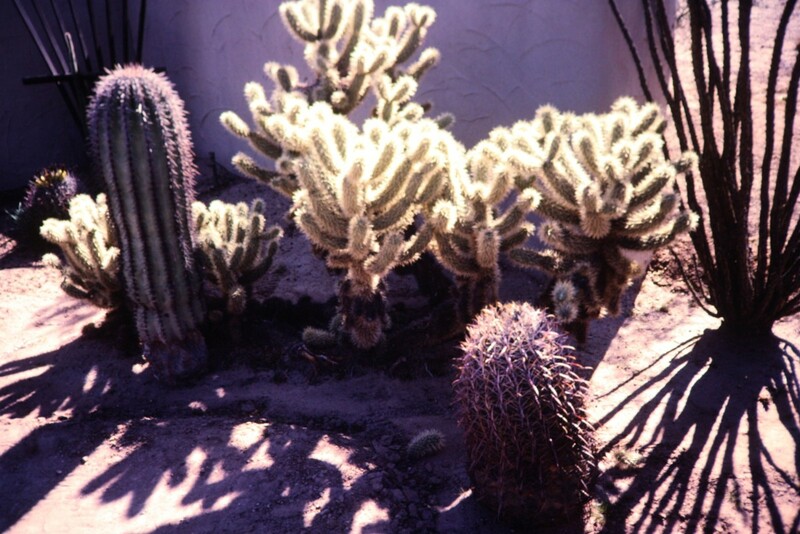 I´m embarrassed to admit we haven´t seen the Desert Botanical Gardens but I plan to go next time! Nice that you have gotten to see this in person as well as the zoo. Is it a good zoo? We did not have time to visit the zoo while we were there. Thanks for the share. So glad to know that you got to visit the Desert Botanical Garden in Phoenix. I would love to see it at all times of the day and night and especially during the different seasons. Your photos and sun hat make for nice souvenirs! Thanks for your comment. Was the Chihuly art glass still on exhibit? I inserted a link to your Botanical Garden of Wales in the first text capsule. 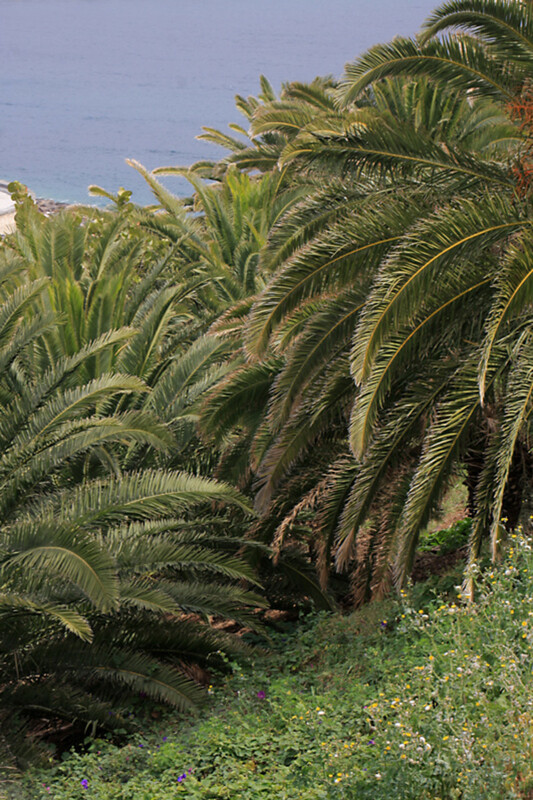 It is also a wonderful botanical garden which anyone liking gardens would wish to enjoy. 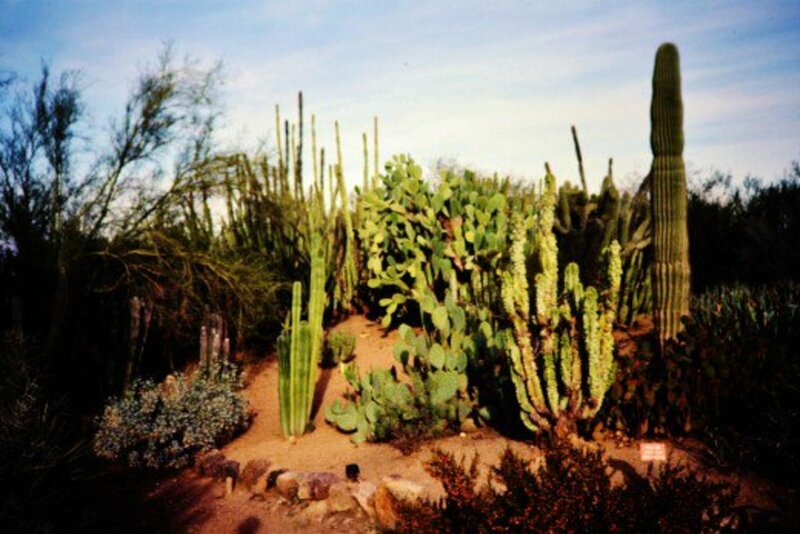 Happy to hear that you liked this Desert Botanical Garden in Phoenix and thanks for the share. This is interesting. I have been to Phoenix only once and maybe I'll go again one day. Meanwhile, I have added a link from our Hub about the National Botanic Garden of Wales - and I am sharing. You should DEFINITELY take your friend up on her offer! You would undoubtedly have so much fun in the Phoenix area. To vote...simply click on the 5th star to give this hub a 5 star rating. Always hope for 5 stars! :) Thanks for your comment and votes. As always, I have enjoyed your hub! Beautiful pictures too. 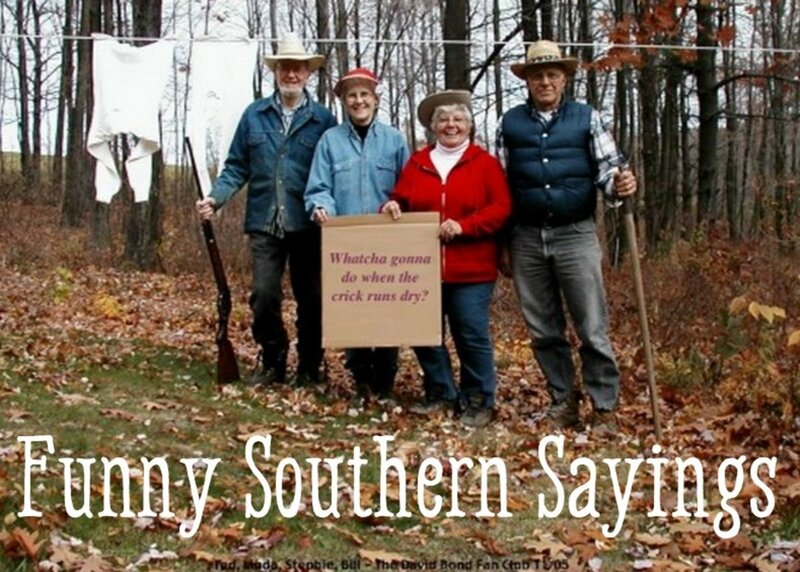 I have a "snowbird" friend who nests down there in the winter. She keeps inviting me - I may just take her up on her offer and we can go see this together. How does one give your hub a 5 star rating? I'd like to do that. In the mean time - voted up and sharing! We really enjoyed our visit to the Desert Botanical Garden in Phoenix. 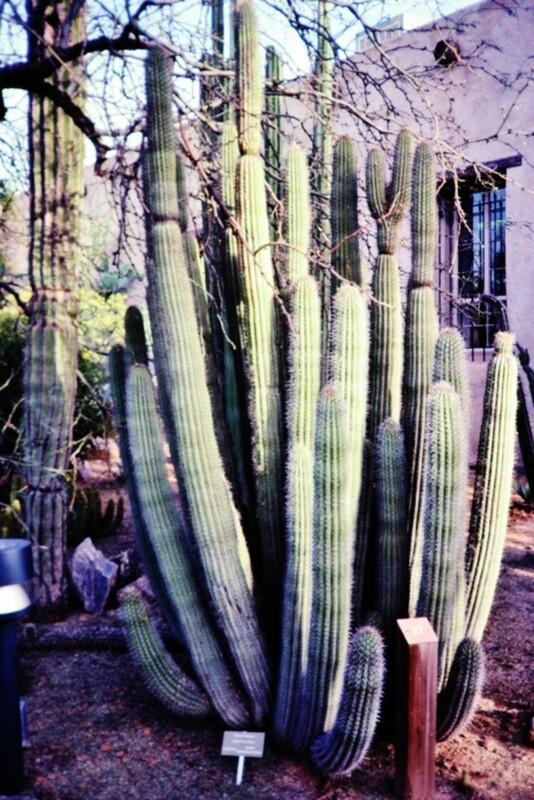 If you like cactus, I am sure that you will enjoy a visit there also. Thanks for your comment and votes. Phoenix is only a few hours drive from where I live but I've never wanted to make the trip out there because there never seems to be anything to visit. This is definitely worth the trip because I like all the different cacti you can see. Voting this Up and Useful. If anyone from Fodor's sees this...I am ready to sign up! Thanks for your complimentary comment on this Desert Botanical Garden hub. Trips down memory lane are fun! I think you should have been a travel agent or writer for Fodor's. The trips down memory lane from your hubs are so wonderful! 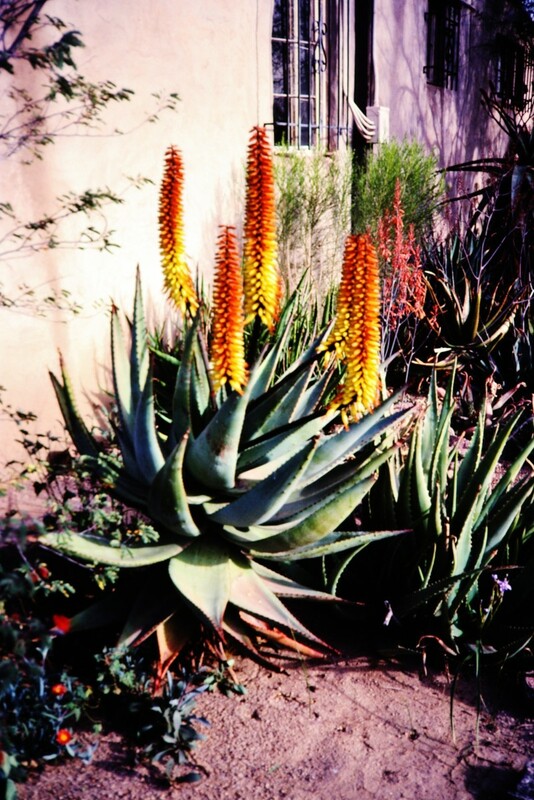 We once had a cactus garden in an apartment when we were newly married and had our first dog, an Irish Setter named Kelly. Believe it or not, when he was left alone, he would eat a cactus! Finally all of them were gone...totally gone! He was quite the character! Glad that you liked this Desert Botanical Garden hub and thanks for your comment. Thank you for these wonderful photos. Your a great photographer. They are my favourite - cacti. I ove them and have several one. Therefore I enjoyed you photos even more. If you were visiting Phoenix in the summer...it would have been hot! Like you, I love visiting gardens and this Desert Botanical Garden was so different from the other types that I have seen...but very beautiful in its own way. Thanks for your comment. This Desert Botanical Garden holds much meaning for you since you celebrated your 10th wedding anniversary while there in Phoenix. Thanks for your comment and here is to celebrating many more happy anniversaries together! Last time I was in Phoenix, it was too hot! But next time I'm there due to your hub! I love gardens of any kind and find them fascinating. Thanks for sharing your informative hub and lots of pictures, videos, etc. The name...Desert Botanical Garden...caught my attention as well. I love visiting gardens in general and this one was certainly worth the time and effort to see. It was wonderful that on those few occasions, spouses were included and we got to extend our stay into some vacation time. Thanks for your comment and best wishes to you also in the contest! Never heard of a Desert Botanical Garden but the displays look awesome and it was really cool that you got to accompany your husband on some of these trips and extend the stay into a vacation. Thanks for sharing the information with us and good luck in the contest. 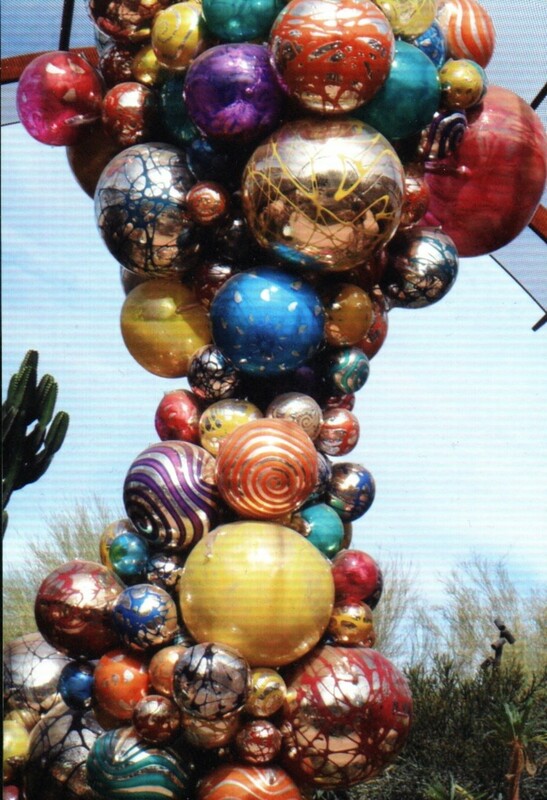 I made MNLady's link more visible by putting it at the bottom and highlighting it as being from a fellow hubber so that people who are interested in learning more about this glass artist who at least at one time had his wonderful art displayed at the Desert Botanical Garden in Phoenix, can see more. I also loved learning more about him. Thanks for coming back and leaving more comments. I reworked the arrangement of this hub due to your comment. PS...Oh my, if you have not had an opportunity to check out NMLady's hub on Dale Chichuly's beautiful work AND inspiring story it is definitely worth it! Again, thank you for letting me know, Peggy-- a definite bookmark on both of these beautiful hubs! Thank you, Peggy. I had not noticed that link, but I appreciate you bringing it to my attention. I am interested in checking this out more, mar. Did you notice the link...Dale Chichuly The Nature of Glass Part 1...from a fellow hubber? It is above the video. I was unfamiliar with this glass artist until gathering videos to add to this Desert Botanical Garden hub...then after publishing, I noticed that hub, so added it as a link. If you wish to learn more...go to her hub and read more about him. Thanks for your comment and votes. Votes up and across Peggy. I am so glad that you have been able to travel as much as you have. I'd give anything just for a vacation. I haven't traveled in years and it is great for the mind and soul to travel. Least I get to in your articles. Well done. I will have to agree with Eiddwen and the bookmarking. I am especially enjoying your YouTube selections, the Chihuly glass blowing was breathtakingly beautiful to me. I love the detail and care that you put into your work. Voted UP & UABI, mar. So happy to hear that you enjoyed reading and seeing some of the Desert Botanical Garden and are bookmarking it for future reference. Thanks! I am now bookmarking each and everyone of these hubs of yours into my 'Armchair Travelling' slot. So keep them coming please,I already have a nice collection. Thanks for taking a look at the Desert Botanical Garden located in Phoenix, Arizona. These pictures were recently converted from the slides we had taken. Nice to see them in this format. Thanks for your comment. Your photos and videos of Arizona botanical gardens displays many of natures exotic and unique plants. Thanks for sharing another informative hub and the many beautiful photos and videos. Maybe you will get a chance to return and see the Desert Botanical Garden on your next trip? Was this a vacation or another one of your art shows? Thanks for your comment. I was in Arizona just a few weeks ago. I wish that I had had your informaion before I went, It would have made my trip a lot more exciting. 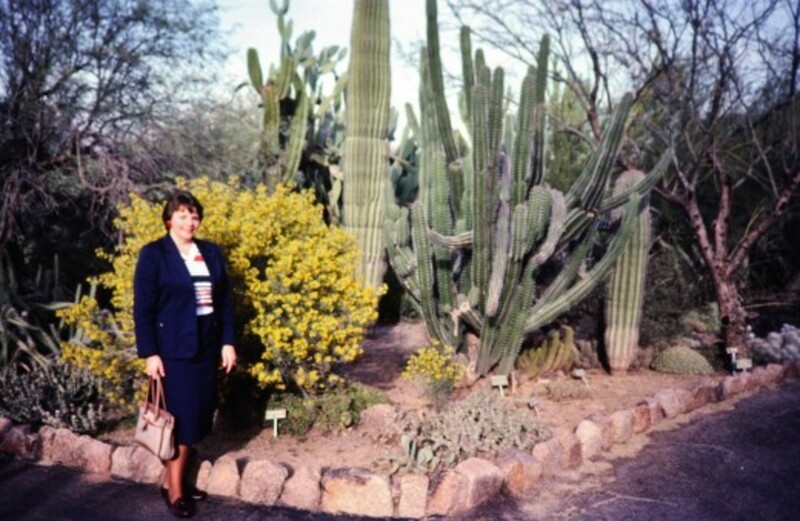 Glad that I could resurrect some memories of the Desert Botanical Garden in Phoenix for you. Thanks for your comment. Wonderful! I haven't thought about this place in years.